Modern New Red Metallic Sedan Car In Spotlight. Generic Contemporary.. Stock Photo, Picture And Royalty Free Image. Image 71639259. 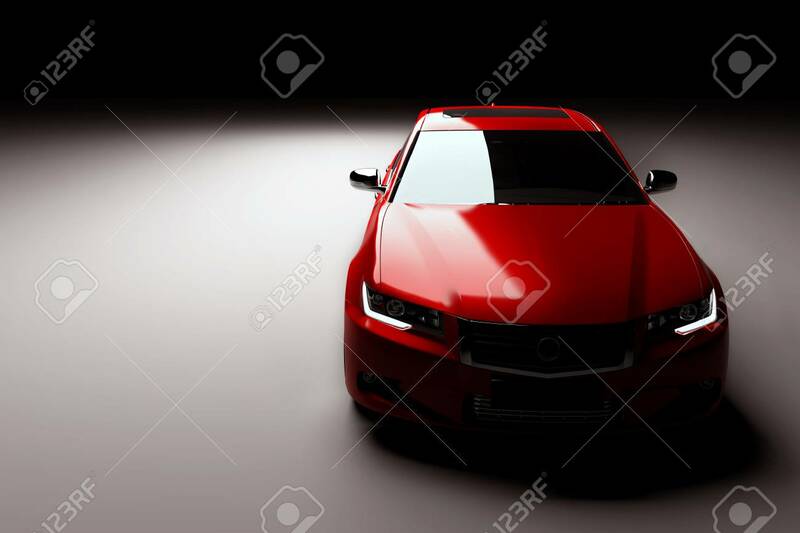 Stock Photo - Modern new red metallic sedan car in spotlight. Generic contemporary desing, brandless. 3D rendering. Modern new red metallic sedan car in spotlight. Generic contemporary desing, brandless. 3D rendering.